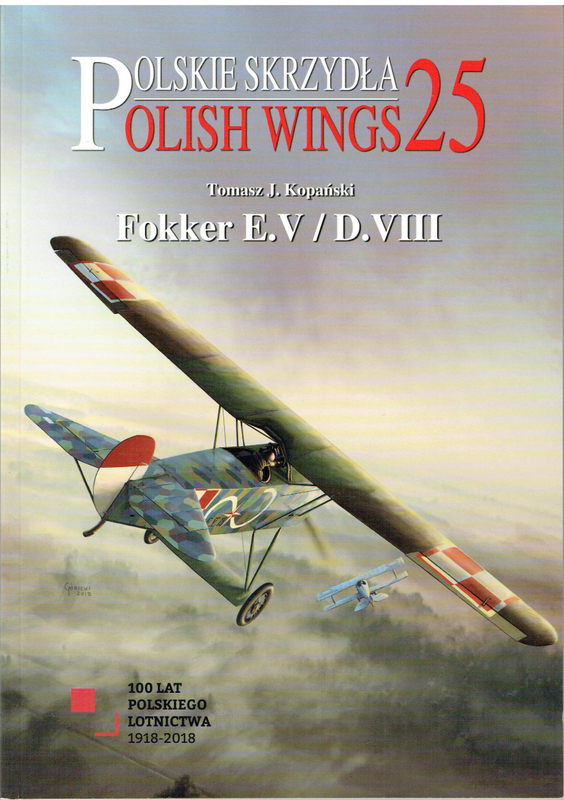 and attempt to annex Poland in the Polish-Russian War of 1919-1920.
was flying a captured Fokker monoplane. of the period. It continued the structure of previous Fokker designs but with a high monoplane wing. includes a range of colour schemes in Polish and Soviet service. 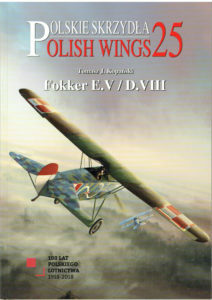 of the history of the Polish Air Force, making it useful to a wider readership.